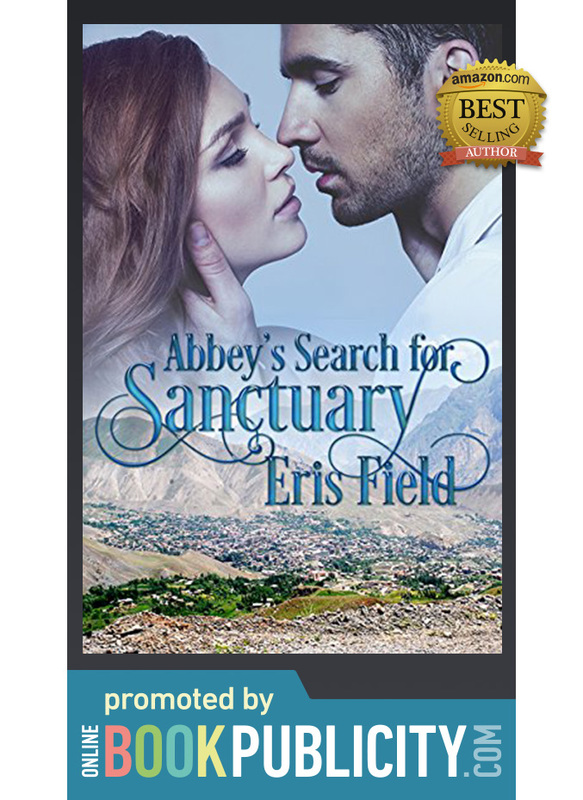 Contemporary Kurdish Cross-cultural Romantic Suspense Adventure by Eris Field - Abbey's Search for Sanctuary. Download to Kindle here! 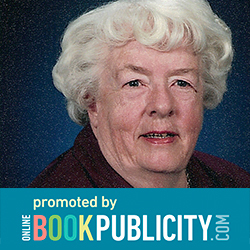 Purchase paperback! Abbey’s Search for Sanctuary: Love’s bridge from peril to safety. Turkish-American nurse Abbey shelters her younger sister after she divorces her Muslim husband upon learning he had agreed to having a circumcision performed on their baby girl, Jenny. When her sister is murdered by her ex-husband in an honor killing, Abbey knows she must find a way to keep Jenny safe. Once a Peshmerga fighter and medic with the Kurdish forces in Iraq, Rami Rashid now works in a Psychiatric Clinic in Buffalo and volunteer to help refugees. Shunned by his grandfather and family for refusing to demand retribution when his arranged marriage failed, Rami seals himself off from all emotional attachments. That is, until he meets Abbey and experiences the truth of the old proverb: Our bodies are the vehicles of our awakening. Warning Abbey that honor killings are often family affairs and she and Jenny are in danger, Rami offers her a way out: marriage and refuge in his UN protected homeland, Kurdistan. Abbey is committed to doing anything to protect Jenny but can she face going back to the world of her childhood: a world where men made all the decisions and women lived in the world of headscarves and submission. She escaped that world once. In her search for safety, would she be trapped again or could she find love and happiness with Rami in new, modern, and vibrant Kurdistan?